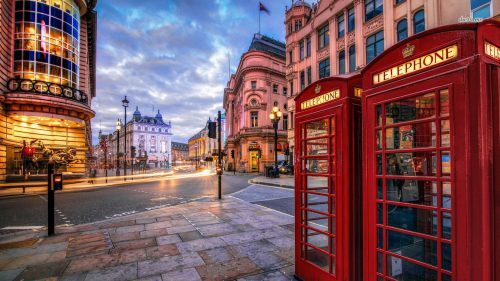 WestJet has dropped the price of their fall flights from Vancouver to London, UK down to $582 CAD roundtrip including taxes. The flights have 1 stop each way (either Calgary or Edmonton). 2. Click on the orange 'Change' button to try other dates. 3. Click through to the WestJet website for booking.